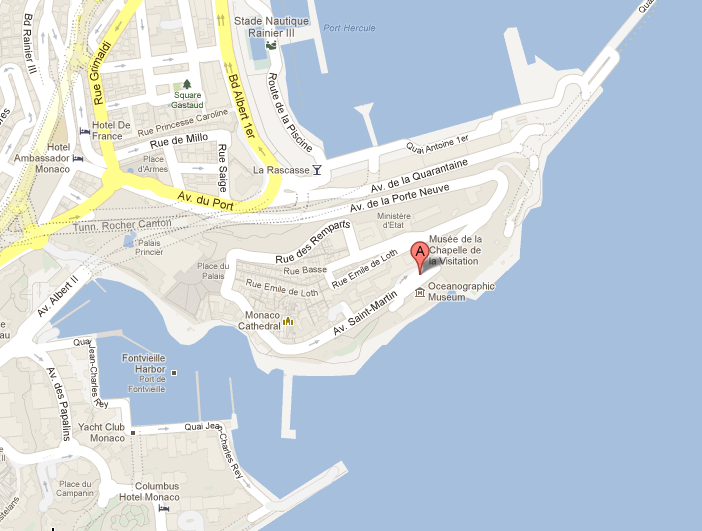 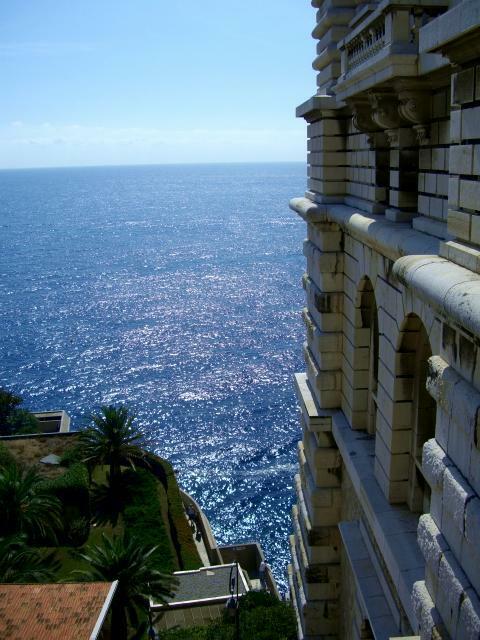 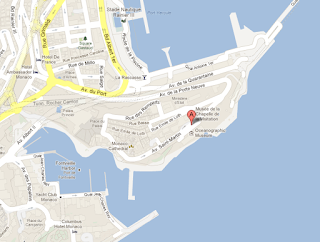 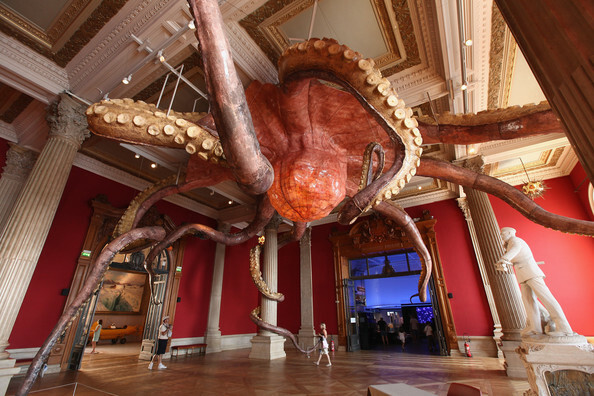 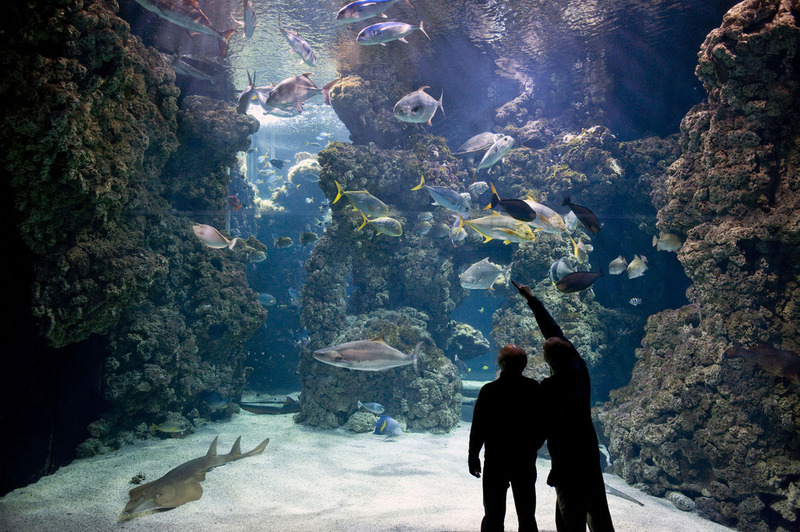 One place that you really must visit if you are in Monaco is the Oceanographic Museum (Musée Océanographique). Not only is the inside of the Oceanographic Museum interesting to tour throughout but for architectural buffs such as myself you will find this magnificent structure and it’s impressive façade are well worth checking out. 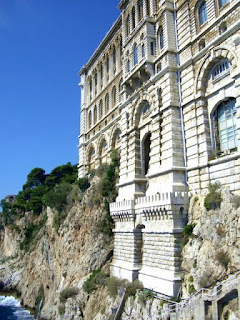 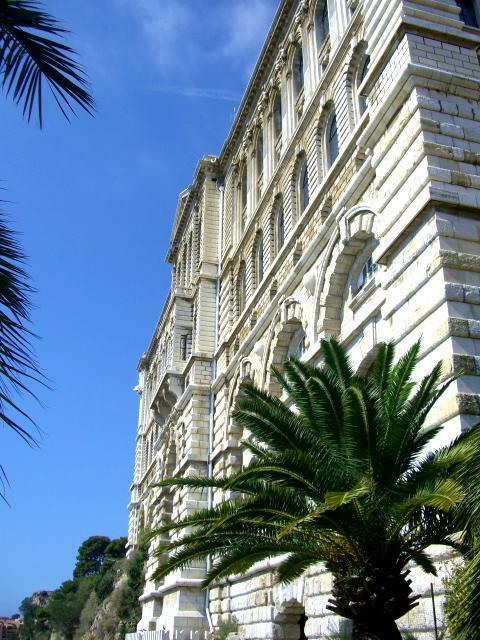 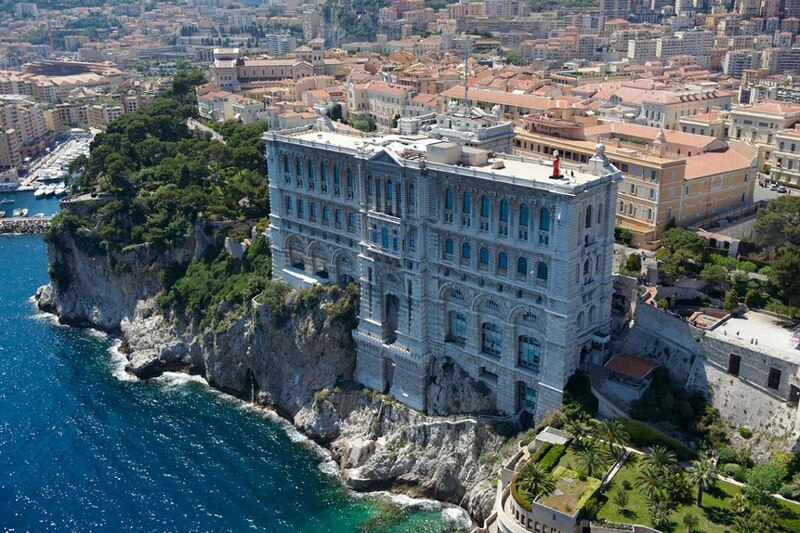 The Oceanographic Museum looks so strong and magnificent yet sits elegantly perched on the edge of ‘The Rock’ in Monaco on avenue St-Martin, a very pleasant five-minute walk from the Prince’s Palace. When you visit, not only see the full front of the museum, but make your way down the stairs to the left side of the building where you will also be able to take in just how regal it looks from the edge of the sea. The cost of admission for one adult to enter the Oceanographic Museum is 14,00 €, the opening times for visiting changes throughout the year so refer to the website noted above beforehand but in general expect the museum doors to be open from about 10am until 6pm. The inside of the museum is just as remarkably well maintained and grand as the outside, it also has an abundance of space so even when it’s busy it doesn’t feel overcrowded. 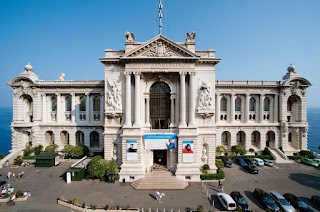 Here you can learn about the history of oceanography in the region and discover all the artifacts collected over the years. 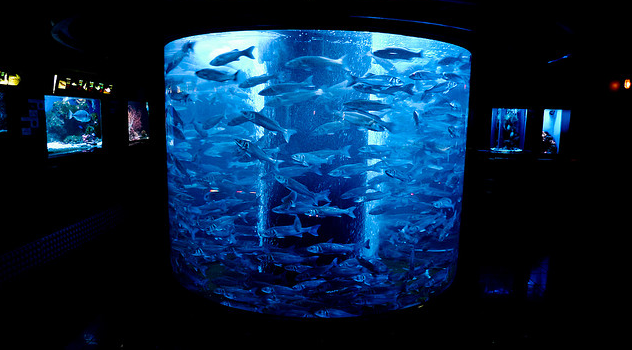 On the lower level is a very large aquarium area with a very unique and colorful range of fish species to discover. 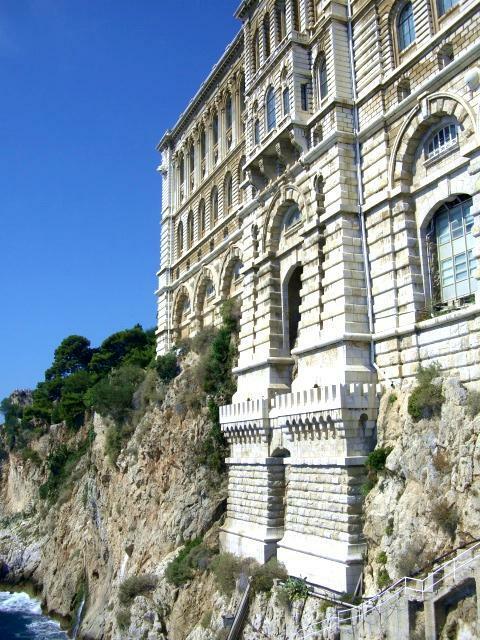 Head up to the rooftop of the Oceanographic Museum for breathtaking vantage points of Monaco and beyond, you can even enjoy a meal and drinks at La Terrasse Restaurant while taking in even more of the amazing panoramic views. 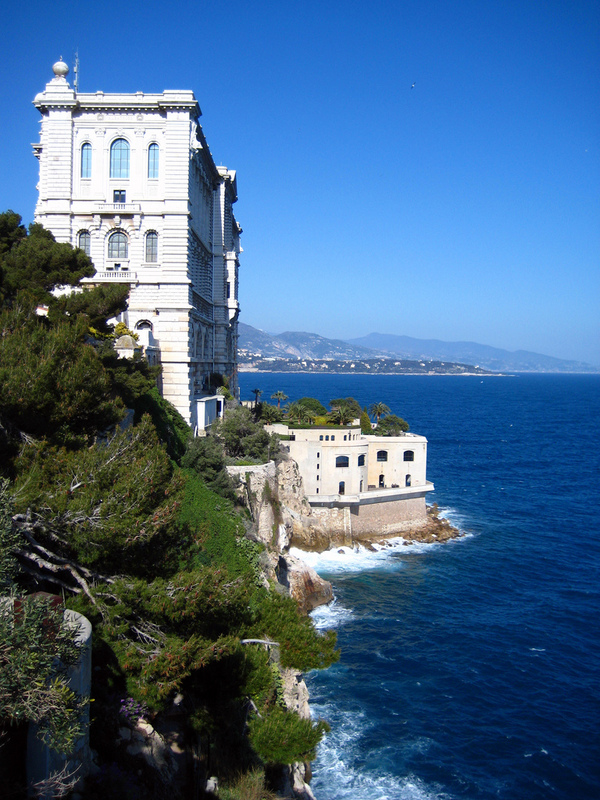 In the far northwest corner of the rooftop is the relatively new Turtle Island where a small number of large turtles are living. 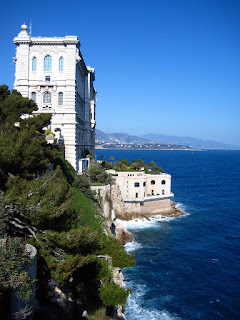 I love taking people to the Oceanographic Museum and its surroundings in Monaco for the first time, just to see the reactions of awe and wonder on their faces, and be sure to wonder through the quiet winding paths of the wonderfully manicured Saint-Martin Gardens next door as well.